Loon Call Lake, is a lake close to my heart, spending several summers on this lake as a kid. 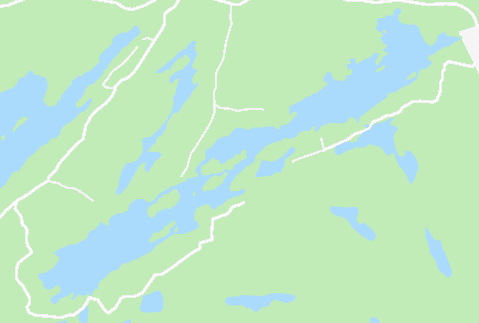 It is a motorboat friendly lake and is surrounded by Kawartha Highlands Provincial Park. Next, to Wolf Lake, it is one of the smaller sought after lakes in our township. These lakes are clean and clear and great for swimming and fishing. You will find Large and Smallmouth Bass as well as Splake. 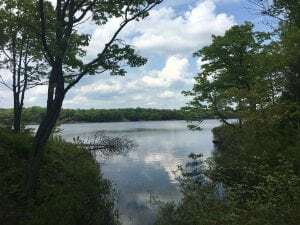 Lots of granite outcropping on the edge of this lake, it provides a great home to several Loons which you can enjoy watching or listening to while sitting on your dock. This lake is long and less then a kilometer wide so is great for canoeing, kayaking, or paddleboarding. The Lake is about 213 acres in size 12 kilometers long and at its deepest part of the lake is about 54 feet but averages about 16 feet. You are minutes to town where you can pick up any necessities and do a little shopping while your there.